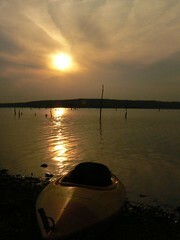 Wednesday, May 9 will be the date for this year's Kayak Demo in OKC. Please - plan to be there !!! !